Coffee Talk with Soy in an online empowerment show strategically designed to motivate the listeners to Live On Purpose! Soy facilitates compelling conversation, information and resources to move you from pain to prosperity, hopeless to hopeful. 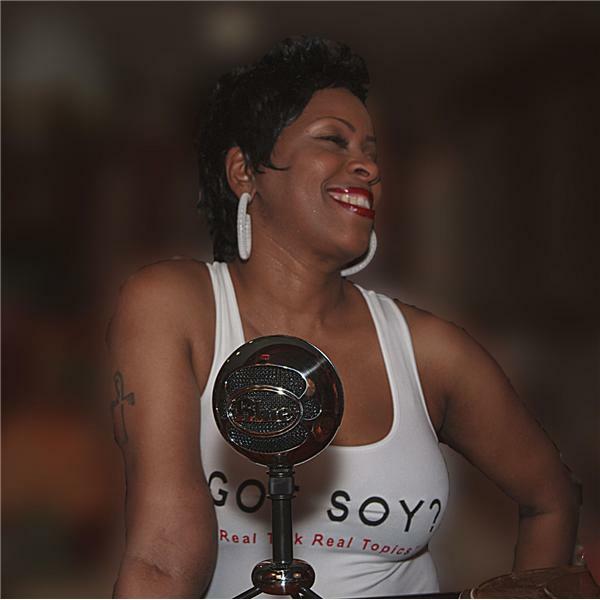 Grab your favorite morning beverage and get ready for real talk, real topics with Soy. Your new morning show! Soy and Brandon share experiences and lessons learned from the year 2018. "There Is Struggle With Change"
"Some Things Are Meant To Be Said"
Soy and Brandon have an emotional conversation over current events and rsocial issues.Season 10, Ep 13. "Wait Until I Get My Money Right"
"Brewing Over Tax Tips with Amma the CPA"
"The Challenges of Being A Queen"
"Chick - Chat: The Power of Her"
Life and Love with the Astrologist "Psychic Wayne"